Take a look at this (even better) method of picking scene names in the inspector! Loading scenes can be done with a name or a build index. 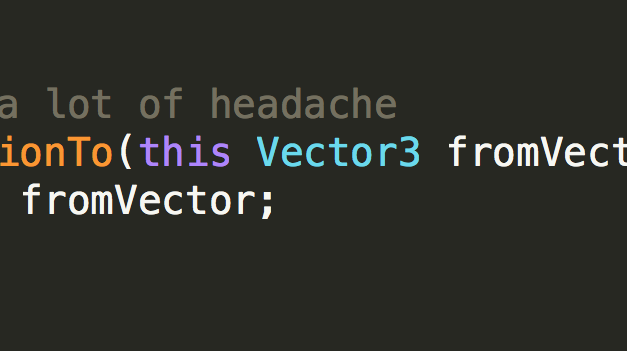 If you want to configure this in the inspector you’re setting yourself up for a lot of headache. 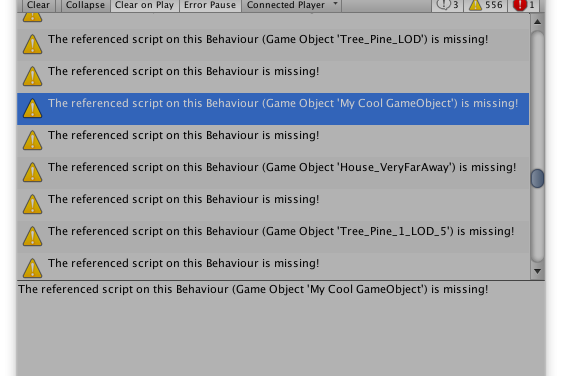 Missing scripts are an eye-soar in the inspector and the console. I’ve got a method for helping you get rid of them! One of my favorite C# features is both syntactic sugar and a time saver!